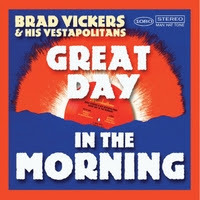 I just received the newest release, Great Day In The Morning, by Brad Vickers & his Vestapolitans and it's a lot of fun. Opening with Little Gem, a swing rocker, Vickers gets the ball rolling in style. Train Goin' Westward Bound is a smart little track with a bluegrass base. 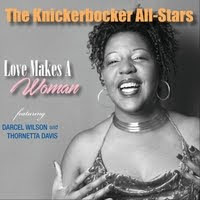 Featuring Vickers on vocal and bottleneck slide the track has a quirky but interesting sound supported strongly by Matt Cowan on bari sax and Jim Davis on tenor sax. Saving String Rag has a real light hearted sound featuring Charles Burnham on fiddle as well as Margey Peters on backing vocals. Sit Down and Talk, one of my favorites on the release, is a great little country blues track featuring nice acoustic guitar and vocal work. Great Day In The Morning has a strong country sound with bluegrass additions. This is another cool track with nice banjolete from V D King, fiddle work by Burnham and of course strong vocals and slide work from Vickers. Saturday Blues has a real rural country blues sound featuring Margey on vocals and some wicked slide riffs from Vickers. It's A Good Life is a cool boogie featuring Jeremy Baum on piano and a strong bass line from Peters. Again Vickers plays some real nice slide work on this track. 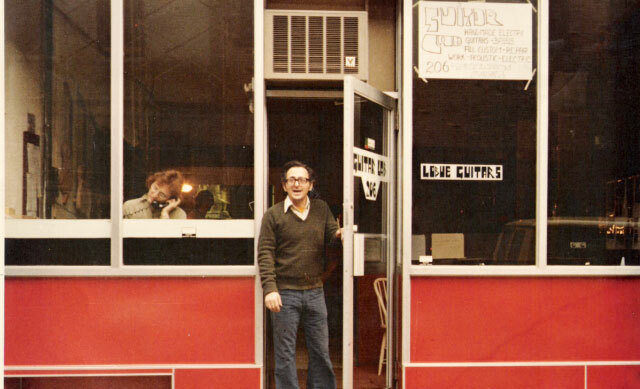 This Might Be Your Day is another country blues swing track featuring Peters on vocal. These tracks has a real rural feel and are just cool to sit back and listen to. Burnham plays another real nice fiddle solo on this track with Vickers providing a strong rhythm against his riff. Cowan also gets the chance to play a nice sax solo as well. Anna Lou Blues takes a stronger blues stance with a real lean backing track. Vickers mimics his vocals on slide as a cool effect. 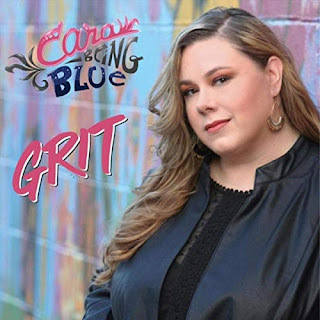 The Way It's Got To Be takes a Texas style track and drives the boogie with Peters pushing the bass, nice sax work from Cowan and Davis and really nice backing vocals from Gina Siclla and Christine Santelli. Together For Good, primarily a vocal track has a very strong gospel influence with Baum on Hammond and featuring Gina Siclla and Christine Santelli on vocals. Closing with Dallas Blues, a really smooth rag blues is another of my favorites on the release. Davis dons the clarinet for this track and the sax's keep the bottom warm. Again Burnham plays a cool fiddle solo and ultimately the track turns to full Dixieland style jam. Excellent! This is an unusual recording but if you are adventurous, this is pretty cool!